Social stories should start at least a week before Halloween, for younger children this can be accomplished with a book or even a video about a child going trick-or-treating. The book or movie should match as closely as possible with the kind of experience you want to provide for your child. The parent should present the video or book alongside a scripted social story told from the child’s perspective. 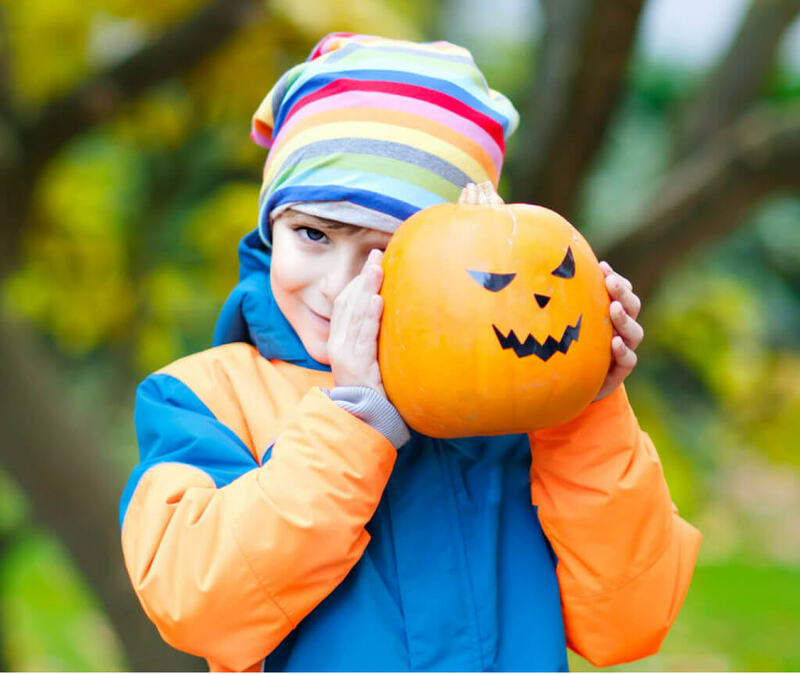 Visual supports can include a sequence of pictures that reinforce the trick-or-treating activities. For example, in one photo the child in their Halloween costume, and then knocking at the door or waiting at the stoop, in the next photo. A third photo of the child receiving candy helps reinforce the repeated actions, and pay off of the outing. Having a schedule outlined and expectation clearly indicated, should reduce maladaptive behaviors and increase expected responses. These visual supports could be created during the practice sessions discussed later. The last antecedent strategy is priming; before going trick-or-treating, parents should inform the child of the expectation and indicate that after these responses are completed they will receive candy. To keep Halloween fun and exciting, and reduce possibly overwhelming experiences for parents and kids alike, going through several trial runs are helpful. Find some time where everyone in the family can dress up in their costumes and practice walking, waiting and receiving candy. Halloween fun is possible with a little extra preparation!